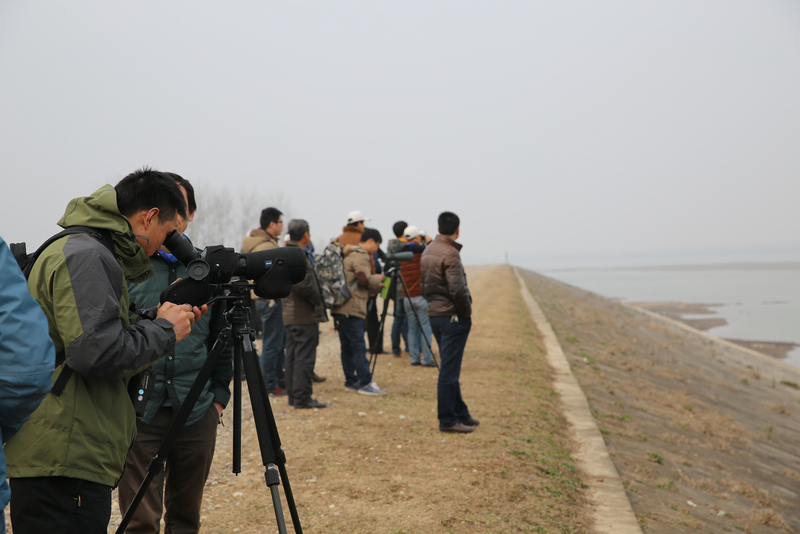 WWT has supported the development of waterbird monitoring in priority countries and regions for many decades. We have played a key role in this in the UK since our inception, managing and developing the National Wildfowl Counts (NWC) from 1954 until in 1993 when they were merged with the BTO’s Birds of Estuaries Enquiry (BoEE) to form the Wetland Bird Survey (WeBS). Further details on the development of waterbird counting in the UK can be found here. WWT also provided crucial support to the development of the Irish Wetland Bird Survey (I-WeBS), from its inception in 1994 until 2006. WWT have worked in partnership with various international organisations to help support and develop waterbird monitoring in priority countries outside of Britain and Ireland. See below for more information about our most recent projects. Capacity building work is vital if we are to maintain global waterbird diversity and abundance. It is also undertaken in collaboration with Wetlands International, since a major objective is to ensure it underpins the International Waterbird Census (IWC). We also support the IWC directly as a partner in the African-Eurasian Waterbird Monitoring Partnership, which oversees the development and implementation of the IWC in the region covered by the African-Eurasian Waterbird Agreement (AEWA).